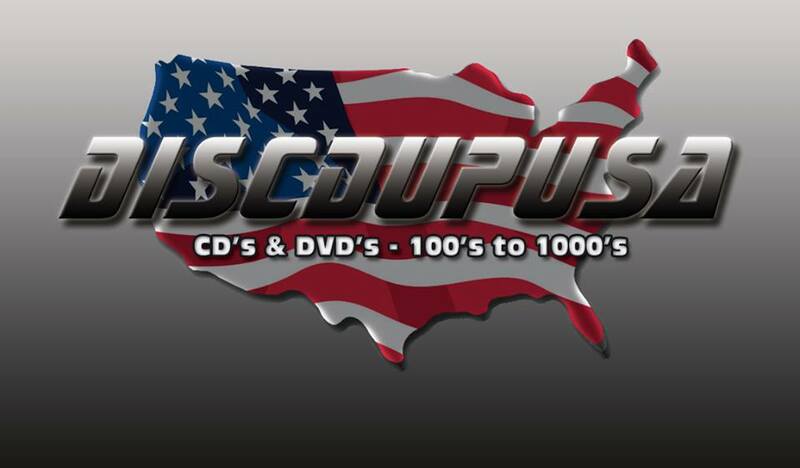 The Real $0.35 Cents & Up Disc Duplication Deal! Shipping: Anywhere U.S.A. $20 for 200 and $25 for 300 (except Alaska) with Tracking. Pick Up, CA Sales Tax applies. All sales in CA require a 9% Sales Tax to be collected. Ask for a Photoshop .psd “TF Disc Template” or Download at WWW.DISCDUPUSA.COM catering to the Nation. *120 DISC AN HOUR, SAME DAY SERVICE AND QUICKEST TURNAROUND CAPACITY!